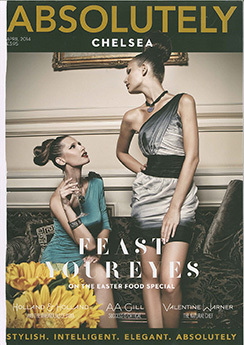 Savile Row in the heart of London's West End is world renowned for its history and tradition of exceptional tailoring. It has become a name that has become synonymous with quality, style, originality, and high standards of workmanship: a high end fashion mecca, the very pinnacle of Men's tailoring. It was originally named after the famous Lady Dorothy Savile who was the wife of the 3rd Duke of Burlington. Savile Row was created during the 1730's and was a part of the vast Burlington Estate. 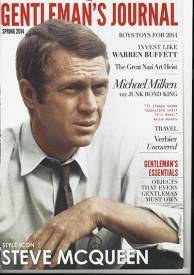 Since then, some of the most prestigious names have been associated with the tailors found on Savile Row and over time have shown to be a great influence on Men's fashion. As the birthplace of bespoke tailoring, people have flocked there to experience a service like no other. The know-how and expertise of the craftsmen on Savile Row is unprecedented and this has been recognised by countless icons over the years, including Sir Winston Churchill, Lord Nelson and Prince Philip who were regulars. More recently celebrities such as Sean Connery, Brian Ferry, Michael Caine, Charlie Watts, Tom Cruise, Elton John and Daniel Craig to name but a few, have joined the client lists of some of the most exclusive tailors on Savile Row. 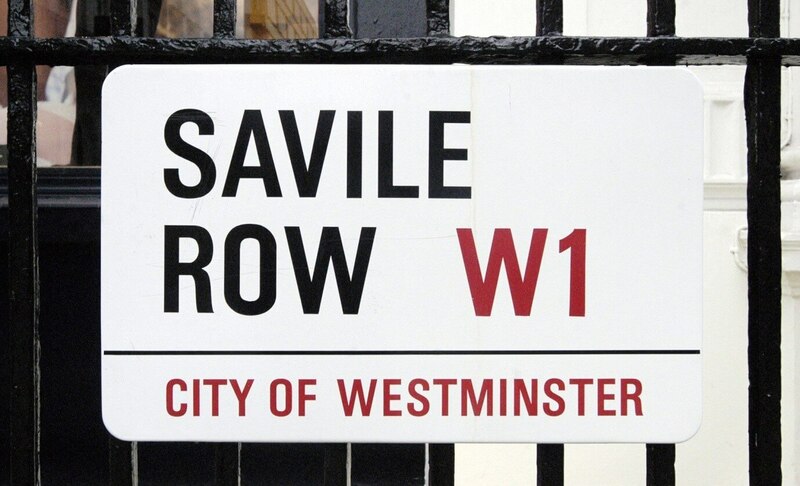 A countless list of statesmen and celebrities have graced Savile Row. It’s the individual tailors that should be celebrated though. 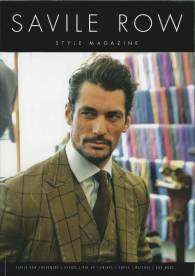 Each and every one of them are different, with some rooted in the oldest of traditions and others part of the ‘New Establishment’, a recent influx of international designer labels and less historic tailors have opened up Savile Row to include ready-to-wear attire. 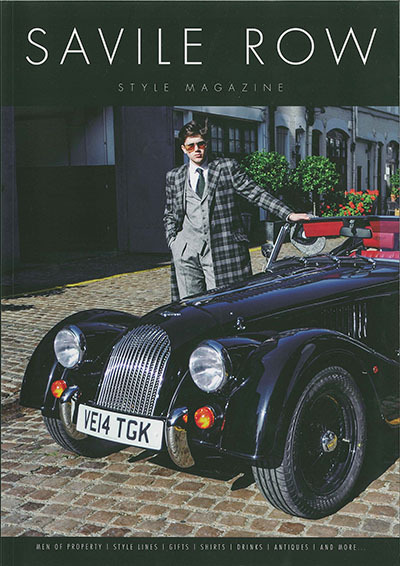 Savile Row continues to grow from strength to strength, demonstrating its relevance and confidence, promoting British style and retaining its reputation as a global icon of men’s luxury. Those involved in the production of luxury Men's wear follow these high standards of quality and craftsmanship. 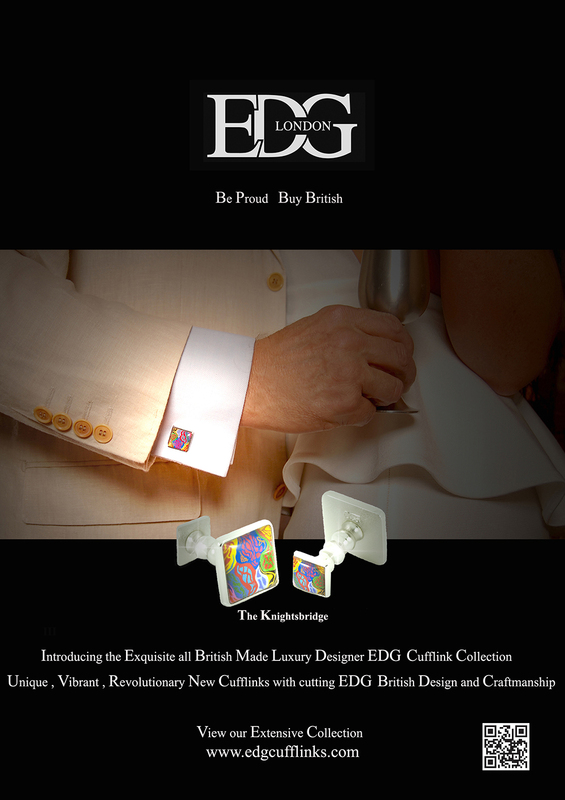 The EDG Collections are synonymous with the impeccable style and elegance of Savile Row focusing on superb quality, craftsmanship and innovative design.